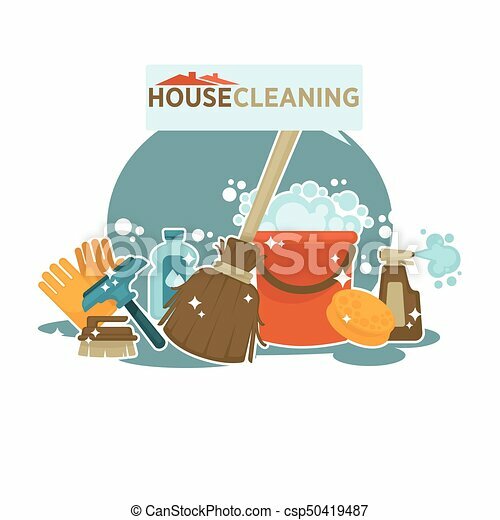 House cleaning service promotional emblem isolated cartoon vector illustration on white background. 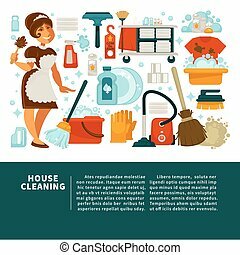 Brush for windows, rubber gloves, wooden broom, plastic bucket,yellow sponge and bottle with spray. 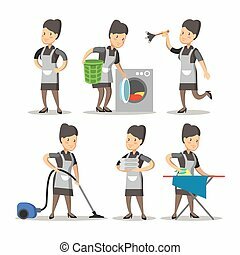 Vector cartoon style illustration of cleaning service woman. 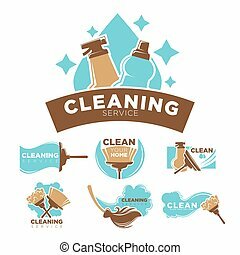 Modern cleaning service logo design idea - vector illustration. Shining clear cartoon house on blue background. Creative modern eco symbol template. 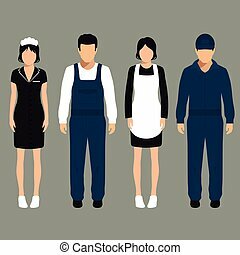 Icon layout. 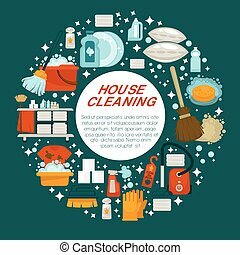 House cleaning service promotional emblem with work equipment in big circle with shiny sparkles isolated cartoon flat vector illustration on green background. 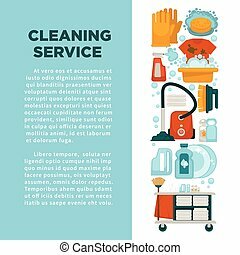 Tools to make dishes and surfaces clean. 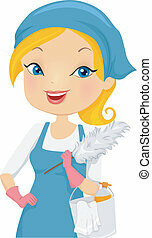 Vector illustration of work with broom as cleaning service logo. 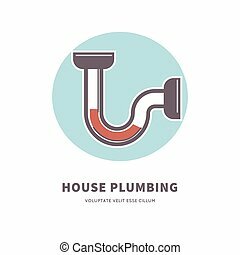 House plumbing service promotional emblem with clogged water pipe purple outline and red substance inside, on light blue circle isolated flat cartoon vector illustration on white background. 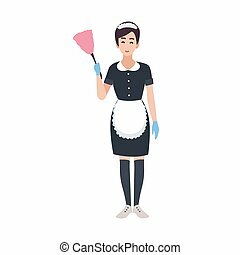 House cleaning service promotional banner with big text, maid in uniform and equipment for work with powerful cleaners in bottles isolated cartoon flat vector illustrations on light bluebackground. 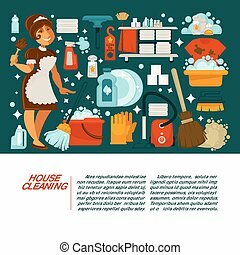 House cleaning service promotional banner with big text, maid in uniform and equipment for work with powerful cleaners in bottles isolated cartoon flat vector illustrations on dark green background. 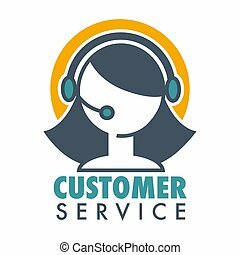 Customer service promotional emblem with human silhouette in headset. 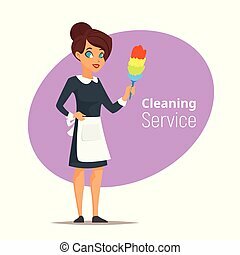 Hot line for necessary information obtainment advertisement logotype in blue colors isolated cartoon flat vector illustration. 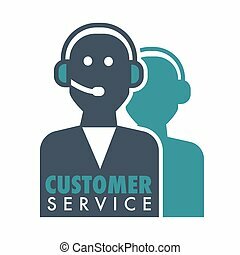 Customer service promotional emblem with woman operator in headset. 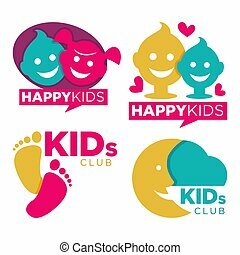 Informative help about bought product logo. 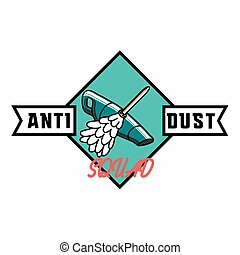 Aid line emblem isolated cartoon flat vector illustration on white background. 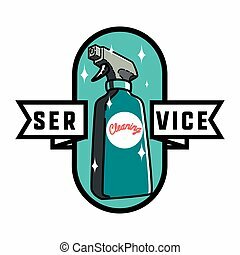 Vector illustration of laundry service logo with yellow t-shirt isolated on white. 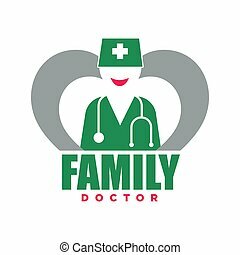 Family doctor service promotional emblem with woman silhouette in green uniform, that has cross on hat and stethoscope on neck with thick sign underneath isolated cartoon flat vector illustration. 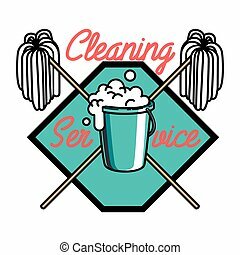 Cleaning service promotional emblems set with cleaners and equipment isolated cartoon illustrations on white background. 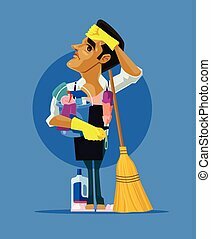 Detergents in plastic bottles with spray, convenient brushes and water stains. 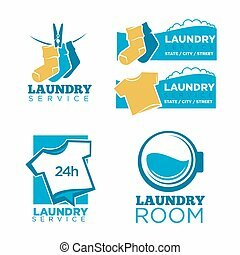 24h laundry room service isolated promotional emblems set. 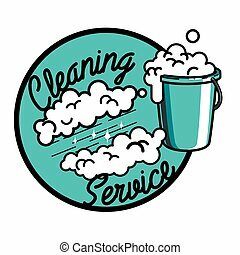 Warm socks on rope with pin, plain T-shirts and round washing machine drum with water isolated vector illustration on white background. 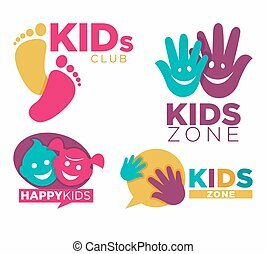 Kids club with entertainments bright promotional emblems set isolated cartoon flat vector illustration on white background. 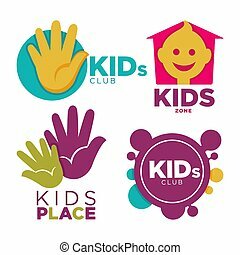 Childrens zone logotypes with human hands, funny faces and half moon.